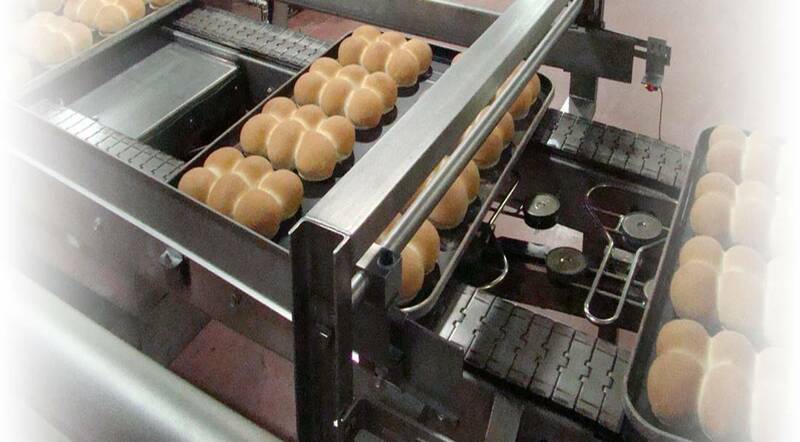 Our customers include many bakeries that produce McDonald’s, Burger King’s, and Wendy’s rolls and buns worldwide. We have a proven record of success in cleaning oven and proofer chains with our own method of cleaning procedures. Another specialty is the Petrochem lubricator for tortilla ovens and other pin/roller tunnel oven chains. Petrochem is a 100% women owned business certified by the Women's Business Enterprise National Council (WBENC). In addition. Petrochem is an approved vendor for W.W. Grainger. Our products are stocked and distributed worldwide. Your nearest Grainger store will sell and stock locally our products to you per your request. In addition, Petrochem has other distributors in United States, Europe, Canada, China and Malaysia. Petrochem’s Lubricants all qualify as an Environmentally Preferred Product (EPP). Petrochem, Inc manufactures premium specialty lubricants for food grade and industrial chain lubricants. Our broad offering includes both synthetics and non-synthetics, depending on your equipment and application requirements. "For years the lubrication of continuous type oven chains has been a challenge to say the least. Because of the heat and stress the oven chain is exposed to lubrication failure was very frequent. Of course this would lead to chain and track replacement. Of all of the oils we have tried over the years Petrochem supplied our company with the only oil that has not failed to date. Chain replacements have been eliminated to date as well. Northeast Foods and Petrochem worked out the specifications of lubrication frequencies and proper maintenance to accomplish this. This was accomplished by plant to plant visits with individual specifications. When a problem would occur Carole Sluski or Jill Dohner would personally get involved, which of course included plant visits to see what was happening and make successful recommendations. Their personal involvement and commitment to satisfy the customer and resolve the few minor issues make Petrochem a first class supplier. Northeast Foods Inc is a wholesale baking supplying McDonald’s Corporation with exclusive bakeries as well as other bakeries serving grocery chains, private label products and brand products. In our type of business trusting relationships with suppliers must be earned. Petrochem has earned that level of confidence with our engineers and executive management." "The Petro-gard 220 Synthetic Oven Chain lubricant has been tested and approved for use within the ORSCO lubrication systems. The lubricant was tested to determine the spray pattern quality when exposed to oven-like temperatures, specifically for continuous chain lubrication. The results were acceptable and consistent." KEITH A. DIETZ, STEWART SYSTEMS, INC.
"We have known Petrochem, Inc. for many years and they are a knowledgeable, experienced, and a enjoyable company to work with in our industry. Carole Sluski and Jill Dohner get personally involved when issues occur and they are very reliable and attentive to all their customers. They are very active in working with and improving their customers’ maintenance programs. Their dedication in assisting and planning a customer’s lubricant and maintenance programs help improve a plant’s production time and minimize downtime. Petrochem has several lubricants approved by our company. HT-2000 and Petro-Gard 220 oven chain lubricants are on our approved high temperature lubricant list for operation in our conveyorized ovens. These lubricants have a history of success and are currently being used and recommended on many of our bun and bread ovens. Likewise, PR-500 proofer chain lubricant is approved by our company and has been successfully used by many of our customers yielding improved performance on their proofers and pan cooling loops. 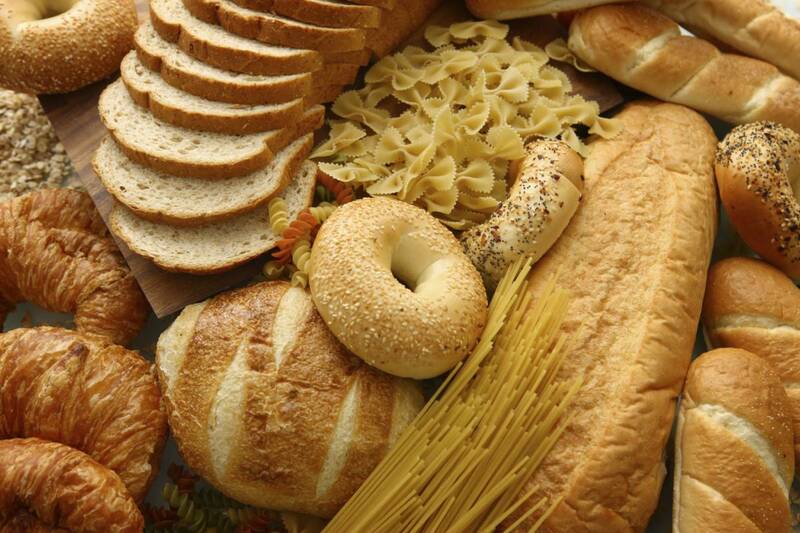 Stewart Systems is an OEM (Original Equipment Manufacture) of conveyorized bun and bread ovens, conveyorized proofers, and many other types of equipment for the Food/Beverage Industries. In summary, Petrochem is very resourceful and considered highly credible by our management and engineering department. Feel free to contact us with any questions or concerns."